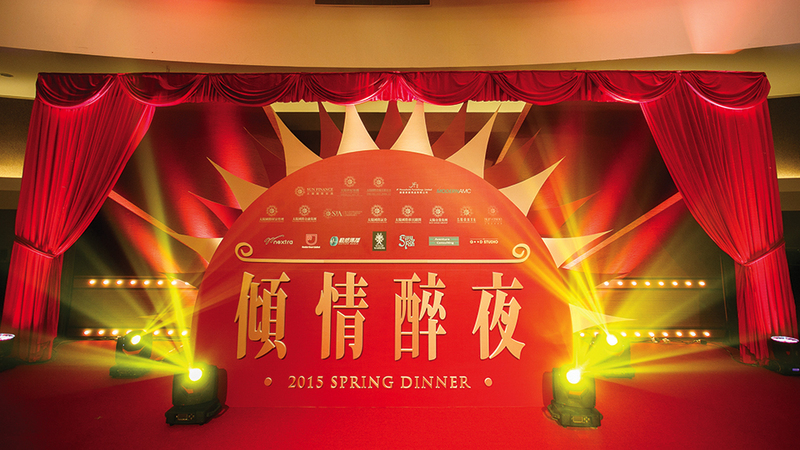 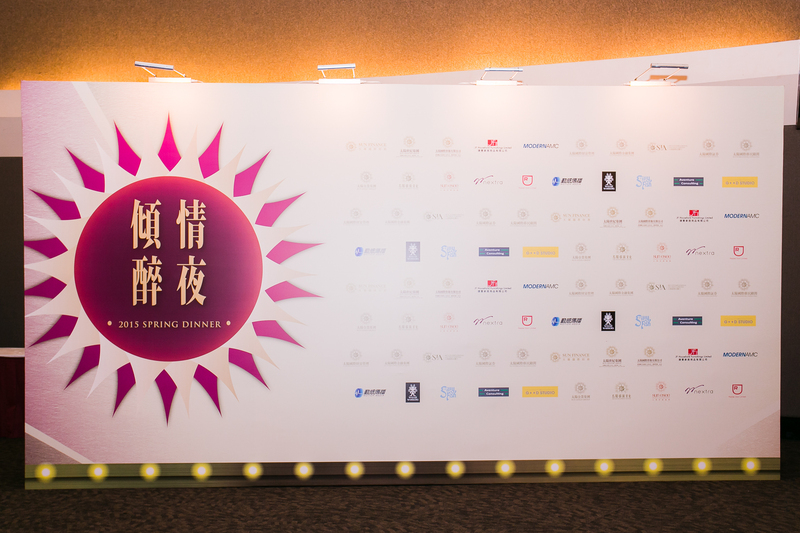 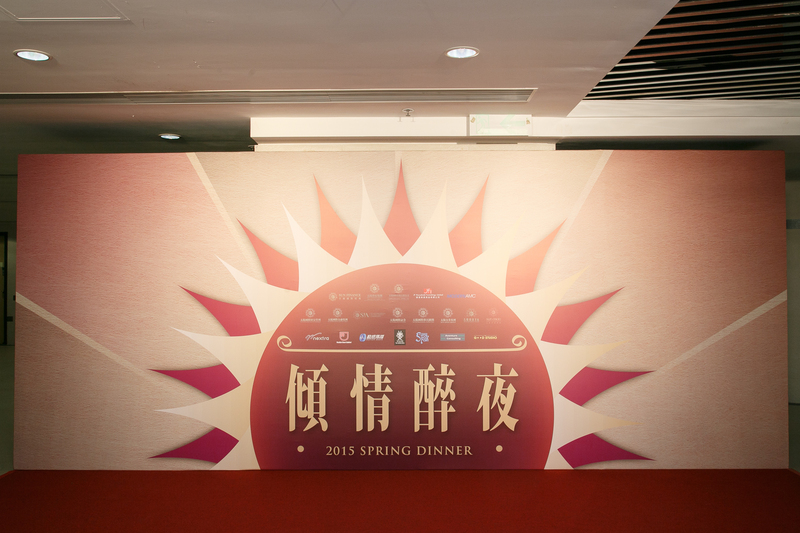 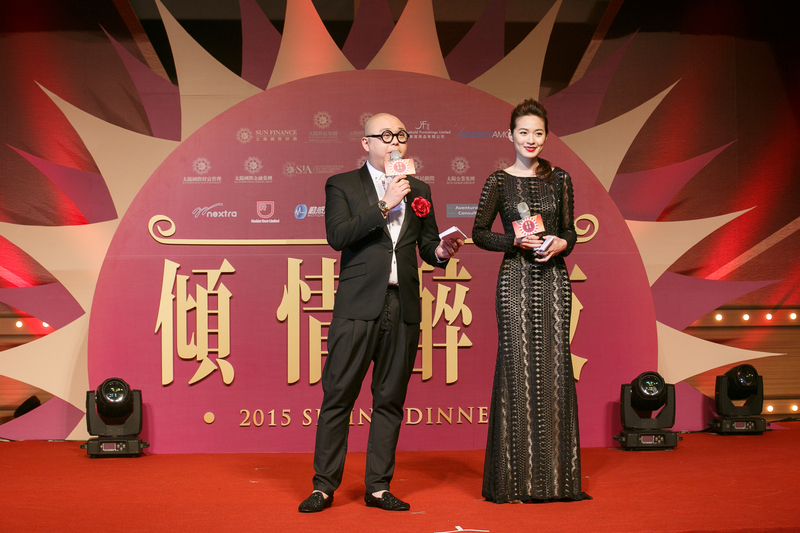 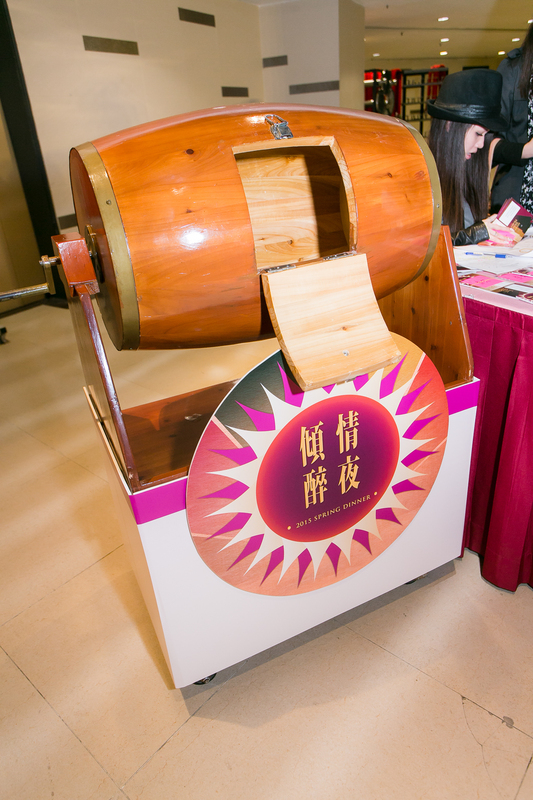 From production, design to planning, the Spring Dinner was all arranged by Chessman Hong Kong. 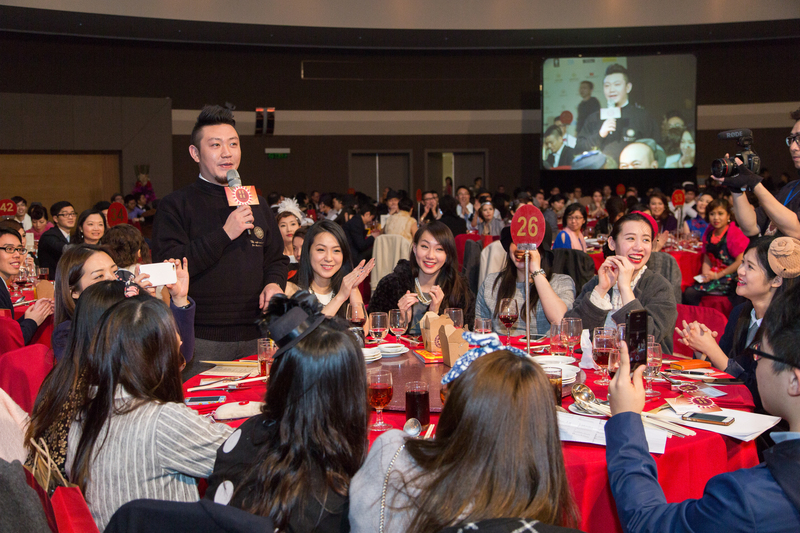 The companies gathered to celebrate Chinese New Year together. 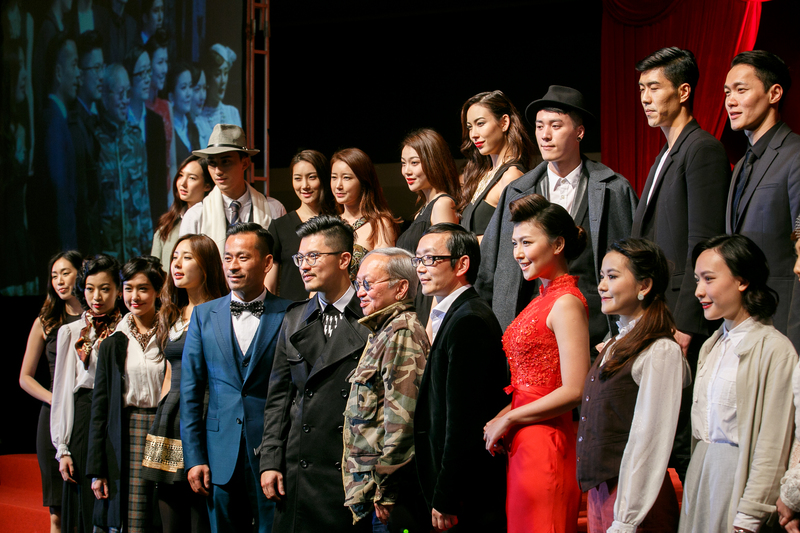 The guests enjoyed a memorable and antique party with the ornate design and the 50-60s vintage dress code.